Daily Manna ODM 8 February 2019 – COLLECTIVE CAPTIVITY: LORD, CHANGE THE RULE THIS 2019! TOPIC: COLLECTIVE CAPTIVITY: LORD, CHANGE THE RULE THIS 2019! In continuation of this write up, we saw that the Collective Captivity of Eli’s family was caused by one man. This is the case in almost all cases of collective captivity; it is always caused by an individual and not a group. Eli was the root cause of the collective captivity of his family. And just like Eli’s family, I believe the Kennedy curse must have been caused by one member of that family years ago and it has now become a generational issue. Remember that there was a collective captivity of delay in childbirth in Abraham’s family/lineage! Abraham waited for 25 years to have Isaac. Isaac waited for many years TO have Esau and Jacob. Jacob waited for many years before his covenant wife Rachel could give birth to Joseph .Oh! Gehazi brought his entire generation under the curse of leprosy till date (today’s 1st scripture)! Oh! Collective Captivity runs through the family bloodline, but thank God there is a higher blood – the Blood of Jesus and it shall terminate and uproot the origin of collective captivity in your bloodline in Jesus name. Collective Captivity always comes with a curse. In the case Eli there were 3 curses: 1. There will be no celebration of long life in his family. The men will die in the flower of their age – FLOWER OF THEIR AGE! That means untimely death! 2. Cut off before their breakthrough! That means just when they are about to make it in life, when they are about to become prominent, successful and wealthy, death! 3. They will beg to eat – morsel of bread and silver! They will become priests because of money. So the 3rd curse is FINANCIAL EMBARRASSMENT! Tomorrow or next, we will consider WHY COLLECTIVE CAPTIVITY IS HARD TO BREAK! Pray seriously now! Today 6pm is ASABA programme! (I shall be available to have a programme for cases of COLLECTIVE CAPTIVITY on SUNDAY FEB 17th at the LAGOS MOUNTAIN Ogudu Orioke, 8am – 11am. I am only available on Sundays because I WRITE ON WEEKDAYS! Come with names of family members/ancestral lines. See page 45 for details)! Pastors shall have priority! Daily Manna ODM 8 February 2019 – COLLECTIVE CAPTIVITY: LORD, CHANGE THE RULE THIS 2019! 1. Satan you are a liar; I and my family must have be free. Collective captivity, break by fire! 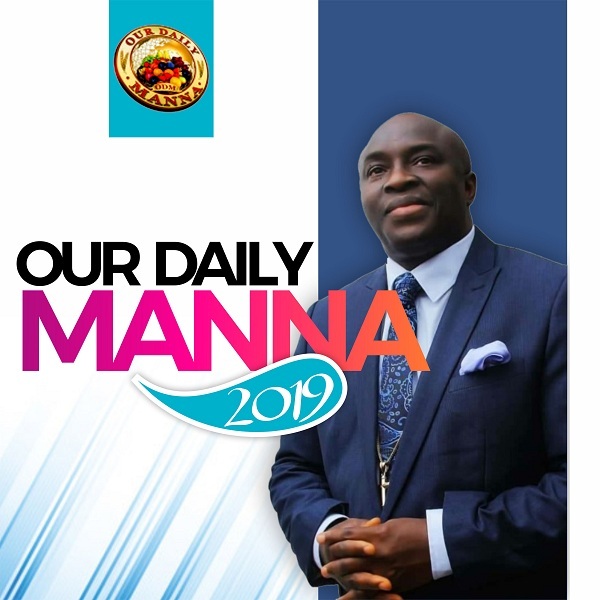 Daily Manna ODM 8 February 2019 – COLLECTIVE CAPTIVITY: LORD, CHANGE THE RULE THIS 2019! 2. You GEHAZI family curse moving from generation to generation; break, break and break in Jesus name. 3. Collective captivity of untimely death, poverty, failure and sickness in my bloodline, expire by fire in Jesus name. 4. I curse the origin/root of collective captivity in my family! See BUSINESS success SECRETS – page 89! Daily Manna ODM 8 February 2019 – COLLECTIVE CAPTIVITY: LORD, CHANGE THE RULE THIS 2019! 5. Any evil pronouncement against my family and I, expire and backfire now! 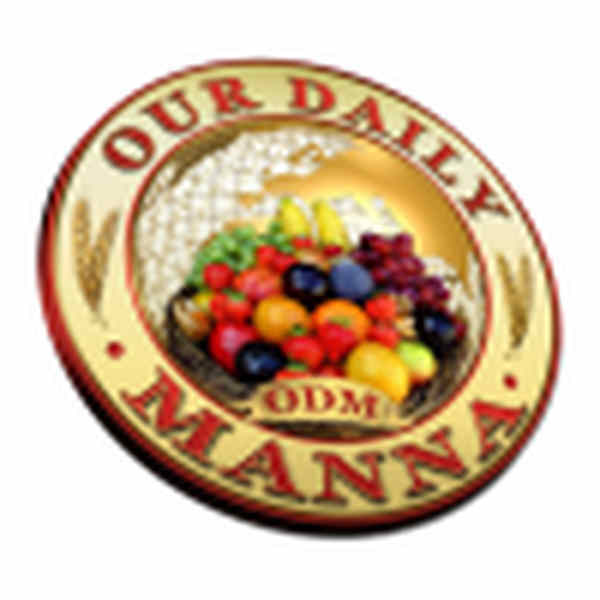 Next Post:Our Daily Manna ODM Today 9 February 2019 – STOP THE WEEPING! YOUR “MATTHIAS” IS COMING! Collective captivity in my bloodline, expire expire! expire by fire by fire!! In the NAME OF JESUS!!!!! BISHOP, GOD BLESS YOU AND ALL ODM CREW!!! Thanks so much for making have access to odm. May good God continue to bless your work. Please sir I haven’t received the one Feb 9 2018. God bless u sir. Hello, I didn’t receive any devotional for 9th and 10th February 2019. What is happening? Every generational curse both biblical and otherwise break, break, break, break, break, break, break, by the bloooooooood of Jesus Christ . Aaaaameeeeeen!!!!! !